HOLYOKE- MA-Robert J. Post, age 63, passed away quietly at home on Sunday morning, January 13, 2019, with his loving wife by his side. Born September 27, 1955, he was the son of the late Joseph and Elenor (Zajac) Post. Robert was a graduate of Easthampton High School. His career spanned more than 40 years in the field of automotive and collision repair until his retirement in February 2018. Robert was passionate about vintage World War II aircraft and classic cars and loved going ice fishing in Maine with his friends. He had great interest in law enforcement as well as the importance of gun safety. 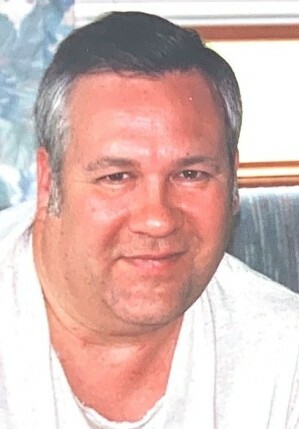 Robert is survived by his wife, Nancy, of 32 years, his daughters, Amy and Sherri, his stepson, Jason, his 3 grandchildren, his brother, Bruce and his wife, Jayne, and his 2 nephews. Services will be private. The family encourages donations to be made in his memory to a charity of your choice. For more details please visit www.messierfuneralhome.com.